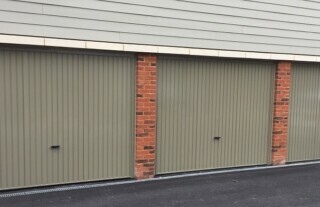 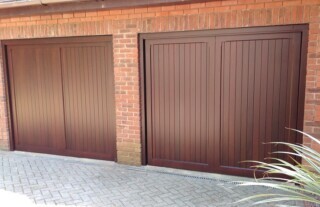 Renowned for high quality garage doors, at competitive, affordable prices, Wessex Garage Doors have grown into one of the largest garage door companies in Surrey and across the South-East. 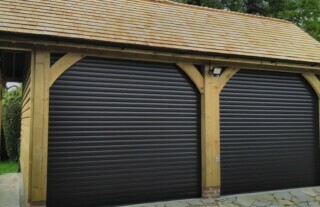 We only supply doors made from quality materials and have a huge range of colours and styles available to suit all budgets. 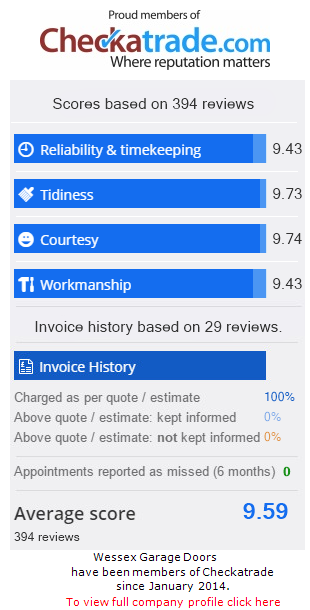 As a family run company, we are dedicated to ensuring every member of our team is highly trained and, of course, they are all fully employed by us with no contracting out. 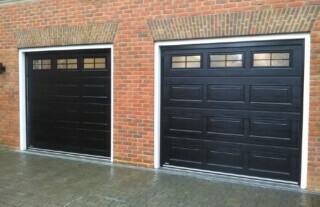 This helps us to maintain exceptional standards of workmanship and service. 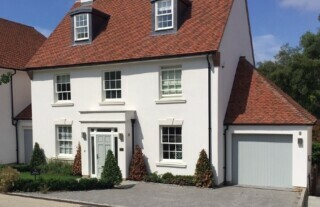 Our well stocked showroom in Banstead, Surrey is fully equipped with a range of working doors and displays a huge variety of the styles and types we have available. 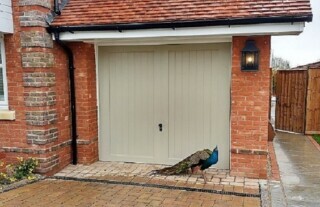 We’re sure you’ll find your perfect garage door, and we will arrange a free home visit and survey, ready for installation.